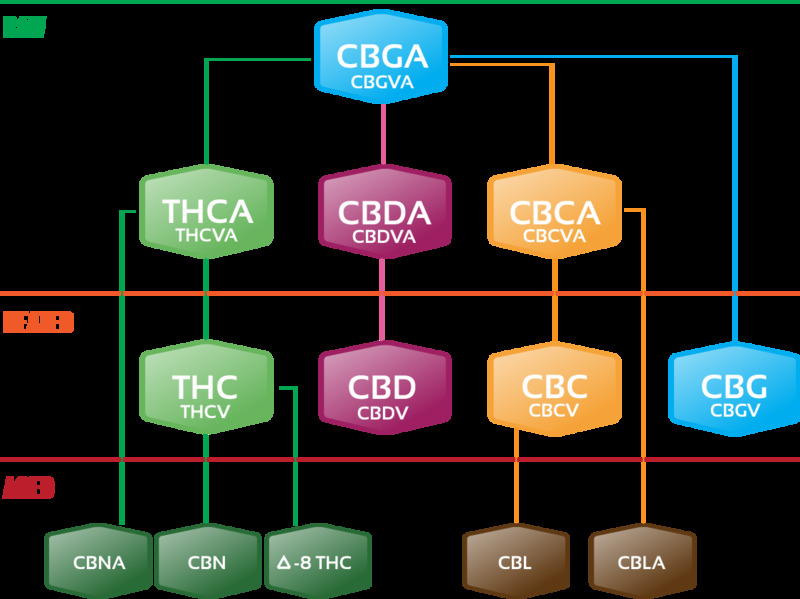 our proprietary lab-developed techniques preserves terpenes and cannabinoids. The focus is to provide the highest quality raw material, in pristine form rich in active ingredients such as THC, THC-A, THC-V, CBD, CBN, etc. When ROSINsystems.com is turned to vapor, it has the full body affect that cannabis connoisseurs desire. Our process begins with the cleanest, highest quality flowers. We then use a subzero filtering process to separate trichomes from the flower bud. Following this, we complete a cryo-extraction process to concentrate all of the active ingredients, which allow you the full benefit from the ROSINsystems.com. Our product is unique due to our highly developed method. We concentrate all of the greatness from the flower in a high quality and prestige form. Combine this with a vapor delivery system that is not only potent, but also a fantastic health alternative to traditional methods of smoking cannabis. Everything we produce is done in-house from the trichome source, to production, to the packaging; we use organic materials to create product that exceeds medical and food grade standards. We only use highly concentrated "blonde" Kief derived from premium flowers - our product is ROSINsystems.com! We produce handcrafted high quality cannabis vapor products in an artisanal manner, using the finest ingredients available. We use all organic and climate controlled gardens to provide the most pristine flowers. The result is nothing less than a luxurious top shelf quality vapor that will quench your desire. Providing an impeccable cannabis indulgence. Sub-Critical Co2 provides a high quality cannabis extract that retains terpenes and cannabinoids due to the low pressure of operation. This sub critical Co2 method is very clean and does not leave residue (similar to the super critical method). The yield is lower, but the product is great when the extract is process properly to separate the waxes. At ROSINsystems.com we use a SubCo2 method, implementing a super-cooling aspect to separate the concentrate versus high pressure methods.